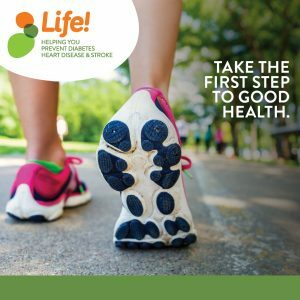 Informative presentation on preventing Diabetes, Heart Disease and Stroke, and see if you’re eligible for a FREE healthy lifestyle course called the Life! Program. Booking details: Bookings not required. All Welcome!